Development and publication of a Field Name Research Handbook for Johnswell Development Committee so that this work can be carried on by others in the future. This guide might also serve as a template for other local history groups within the county and even further afield. In this way there might develop a consistency of archival practice across the research groups. During 2012 a series of Community Field Name Research Workshops based on the Handbook were conducted with the support of the Heritage Office of Kilkenny County Council. The parish communities taking part in these workshops were Castlecomer, Muckalee, Freshford and Tullaghought. Publication of the Handbook was made possible by the support of Kilkenny Leader Partnership and Johnswell Development Committee. More about this handbook can be learned on the Field Names page of this website. The Field Name Research handbook can be downloaded from this website at no cost. 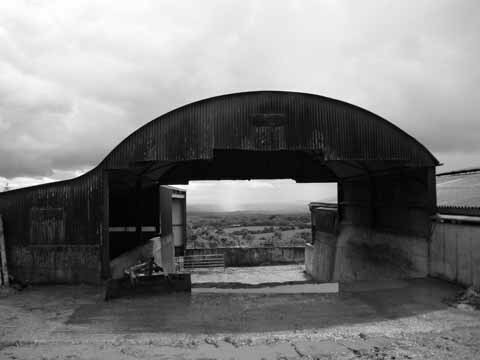 Publication of the book Townlands: a Habitation. This publication includes contributions from artists, writers,poets and geographers. All of the essays were specially commissioned for the Townlands Project and are outgrowths of contributions made during the night of the public conversation which was titled The Landscapes of Home. It was held before a packed house in Johnswell during Heritage Week 2010. More about the book, its contents and contributors can be learned on this website. View Page: News/ The Book. Further outgrowths of the Townlands Project may take the form of an ongoing revival of the St Johns Eve Pattern as an annual event or small festival with a focus on collaborative responses to landscape from both artists and scholars.